Liverpool have been teased with early evidence that their efforts to sign Thomas Lemar have the potential to finally pay off in the summer. The Reds fell short in their efforts to sign the Frenchman last year but appeared to reignite their interest following Philippe Coutinho’s £142million move to Barcelona in January. 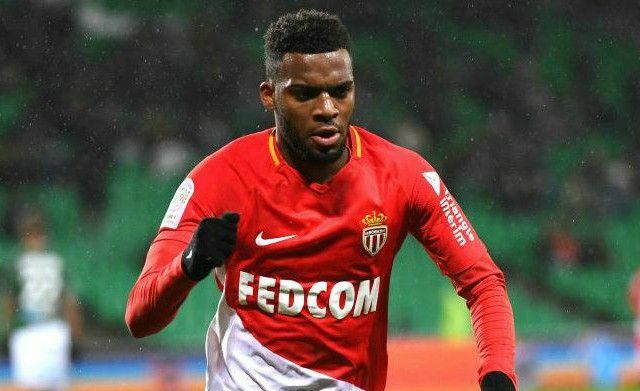 Monaco subsequently insisted Lemar would not be sold midway through the season, although failed to rule out a departure for the in-demand forward at the end of the campaign. Lemar has now rejected a contract extension with the Ligue 1 club as he eyes a move to the Premier League, according to French outlet L’Equippe. Arsenal have also been touted as potential suitors, although Lemar reportedly outlined Liverpool as his preferred destination back in August. His rejection of an improvement on his current £22,000-a-week deal serves as testament to his desire to make the switch to England. Whilst Jurgen Klopp has been tipped to prioritise Lemar, among other key targets, the German supposedly remains put off by his £90million valuation. Such a hefty fee seems steep given Lemar’s lack of experience, but rarely have the signings Klopp has made failed to justify their price-tags. Lemar remains something of an unproven commodity, with his pace and directness having been hailed as initial traits well-suited to Liverpool’s attacking approach. The arrows are beginning to gravitate towards the exit door for Lemar, who appears to have set his heart on a change this summer.